Gardeners’ World Magazine returns to Wiltshire’s Bowood House, for an exclusive reader event with the Gardeners’ World TV presenter and award-winning designer and gardener, Adam Frost on Wednesday 19th September. Guest Author, Rachel Trethewey's talk on 1918’s Red Cross Pearls appeal which inspired her book 'Pearls before Poppies'. Plus exhibition tours with Bowood's curator Dr Cathryn Spence. Macmillan Coffee Morning in the Treehouse Cafe at Bowood House and Gardens. On Friday 28th September we are holding a Macmillan Coffee Morning in the Treehouse Cafe at Bowood House and Gardens. From 09:00am - 11:00am we will be serving cakes and coffee with all donations going straight to Macmillan. 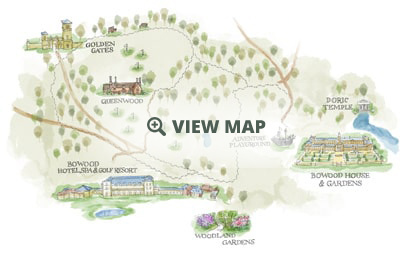 Join us this October Half Term at Bowood House and Gardens for our Autumn Animal Trail. 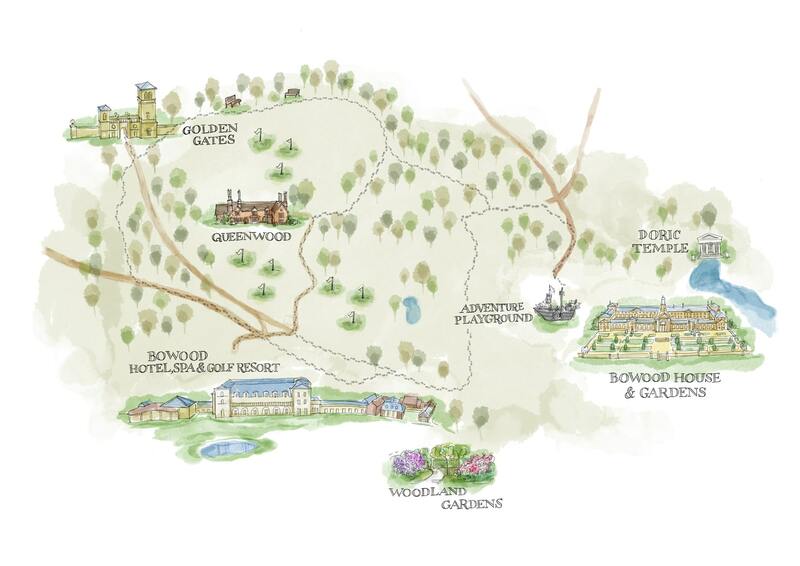 Follow the trail around the Estate, discovering the scarecrows with their favourite toy animal and clues, that will reveal Bowood's secret animal. A very special evening in concert in the Chapel at Bowood House in support of Springboard North Wilts Opportunity Group. Join us for our 31st year anniversary of the Bowood House 10km. A charity 10K fun run or walk around Bowood House Estate. Join us in the Gardener's Bothy on our opening weekend to create an extra special gift for your marvelous Mum!